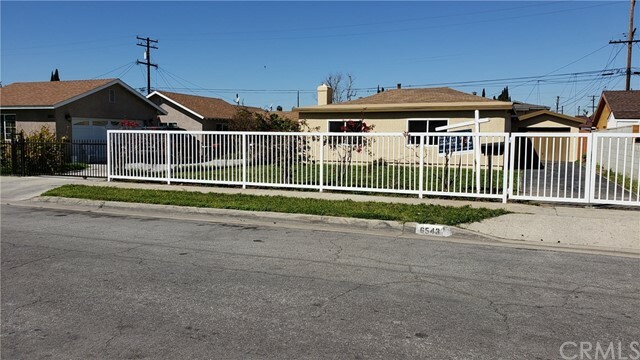 "BACK IN THE MARKET....BACK IN THE MARKET.....GREAT 1644 SQFT HOUSE WITH 6366 LOT SIZE, COULD BE FOR 2 FAMILIES OR A LARGE FAMILY. DETACHED 2 CAR GARAGE, LONG DRIVEWAY. 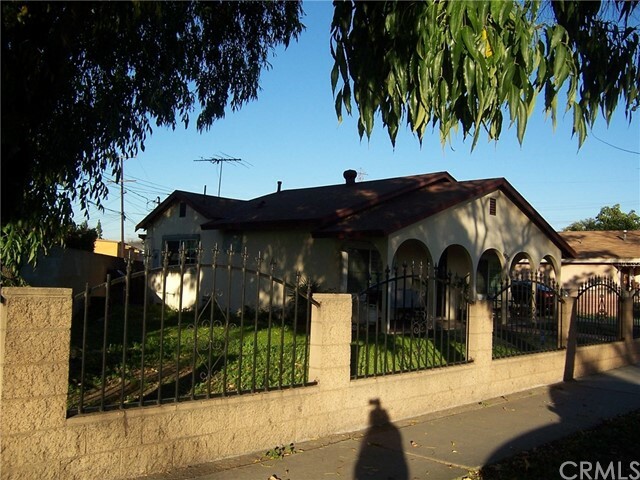 PROPERTY IS WELL LOCATED CLOSE TO SHOPPING CENTERS, TRANSPORTATION AND SCHOOLS. 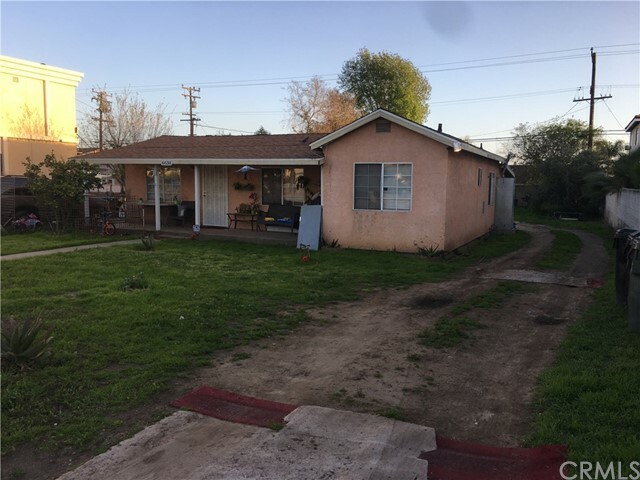 BIG MASTER BEDROOM AND BATH PLUS 2 BEDROOMS AND ONE BATH, ALSO AN EXTRA ROOM THAT CAN BE USE AS OFFICE OR AS 4TH BEDROOM, UPGRADED KITCHEN AND BATHS, NEW LAMINATED FLOOR, PATIO COVER, PAVERS AND CONCRETE AT BACK YARD FLOOR, ALL FENCED. SELLER EXTREMELY MOTIVATED!! MAKE AN OFFER!!!" 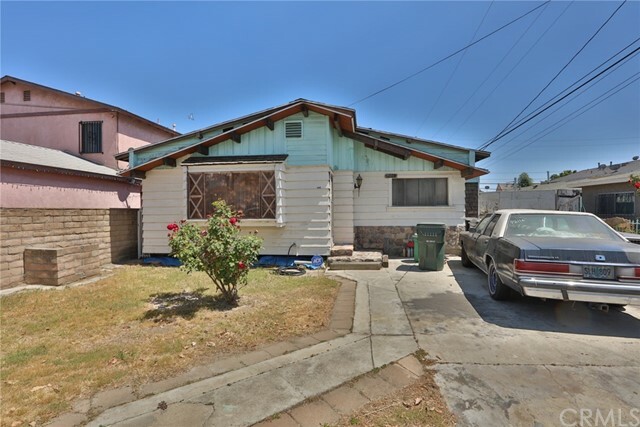 "Brilliantly Remodeled Bell Garden Home! This home features 3 Spacious Bedroom and 2 Beautiful Bathrooms! GORGEOUS WOOD BURING FIREPLACE for those CHILLY upcoming Winter NIGHTS! BEAUTIFUL GRANITE COUNTER KITCHEN WITH PLENTY OF STORAGE SPACE AND COOKING AREA!! This home has a large bonus room that can be used for entertaining or possibly converting into a separate unit Check with city. Bring the fussiest buyer this home shows pride of ownership!! NOW let's talk about the back yard Perfect for Entertaining! 1 Car Garage and Plenty of parking! Short distance from 5 Freeway! Close to Schools and Shopping!.. Easy access to Freeways for those commuters out there! Simply way to wonderful features to mention!" "Wonderful Town-home located at prime area!! near the City of Downey. 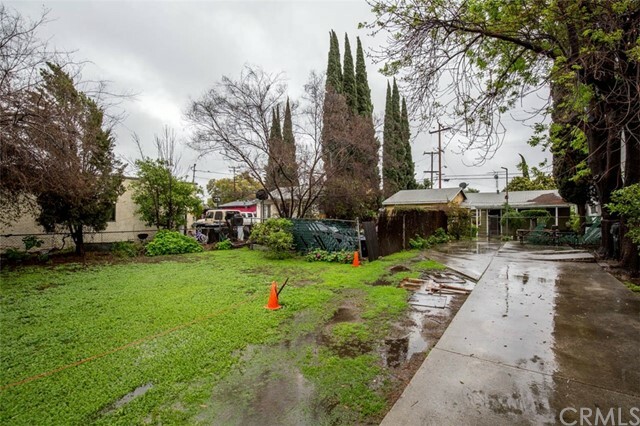 Close to school, market, bus stop and adjacent El Paseo South Gate Shopping Center. Easy access to 710,605 freeways and Just 10 min from downtown LA. The home features 3 bedrooms and 2.5 bathrooms, 1,039 sqft living space. Newly upgraded kitchen and remodeled bathrooms. 2 car garage with direct access to the kitchen. 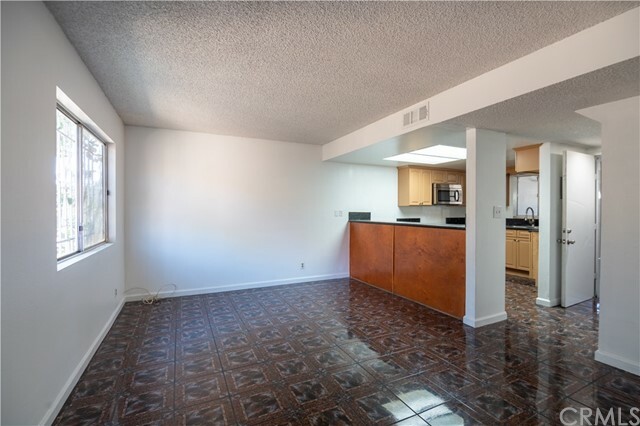 Low HOA fee, and it includes trash and outside maintenance (roof & outside wall painting). Come visit and make it your home."